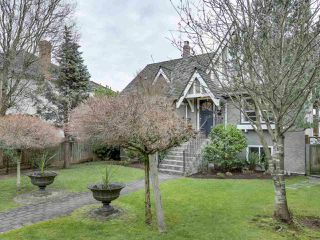 Find real estate listings for houses, condos and townhomes in Shaughnessy: An almost entirely residential community set amongst gorgeous tree-lined boulevards, this upscale neighbourhood is home to heritage homes, design savvy residences and luxe condos. 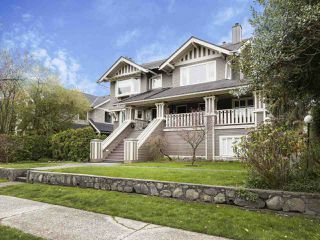 From shopping in Cambie Village to the ever gorgeous VanDusen Botanical Garden, this Vancouver neighbourhood is wonderful for family living. 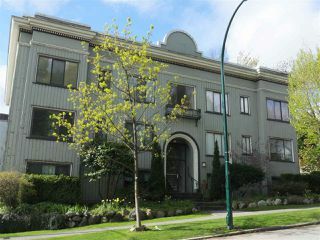 To learn more about any Shaughnessy listing, contact our team of Vancouver real estate agents.